Many amputees across Africa assume they will never walk again after losing a leg – the cost of imported components is incredibly high and grossly unaffordable for the large majority of people across the continent. Through recycling parts that are deemed as ‘medical waste’ here in the UK we can give people the ultimate leg-up in Africa. Legs4Africa only send equipment to hospitals that have qualified prosthetists, physiotherapists and technicians so they know that components will be used appropriately and effectively. 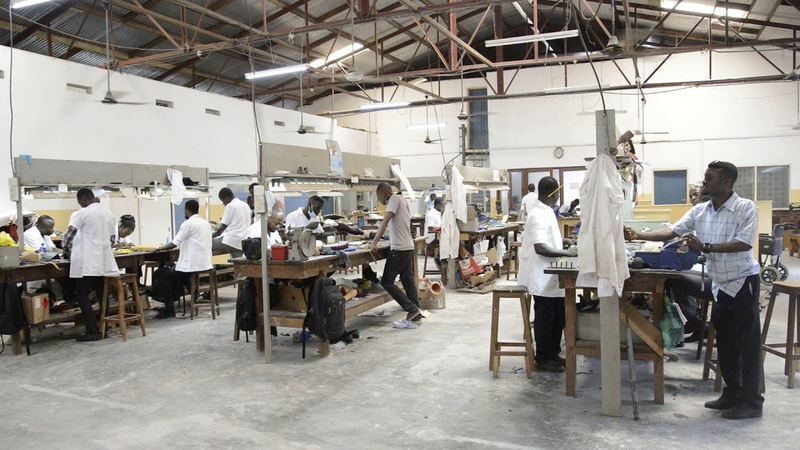 The staff in Africa need to have the machinery and the required expertise to be able to build good quality custom made sockets and adapted prosthetic legs. Since 2014, we have sent enough parts to build or repair over 5,000 prosthetic legs. Once they have received their prosthetic leg, the amputees go through a physical and emotional rehabilitation programme.